First look at Danny Boyle's upcoming comedy. 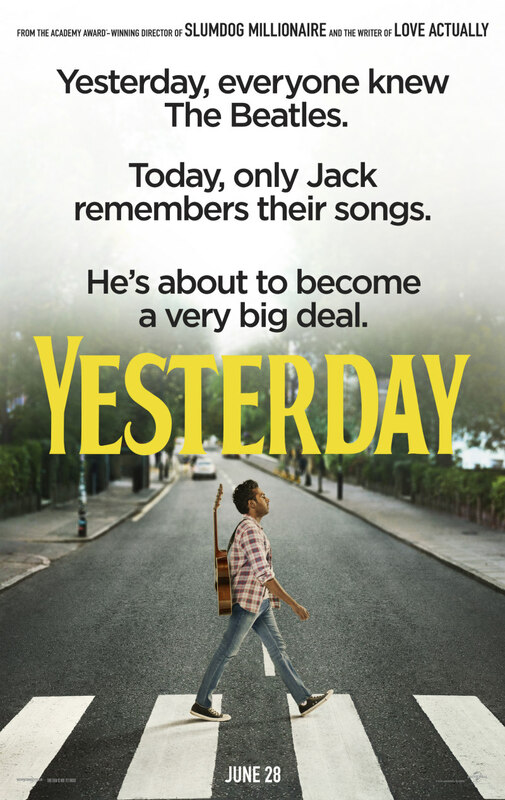 Two of Britain's most successful filmmakers, director Danny Boyle (Trainspotting; Slumdog Millionaire) and screenwriter Richard Curtis (Four Weddings and a Funeral; Notting Hill) team up for Yesterday, a comedy that posits a world in which everyone has forgotten the songs of The Beatles. 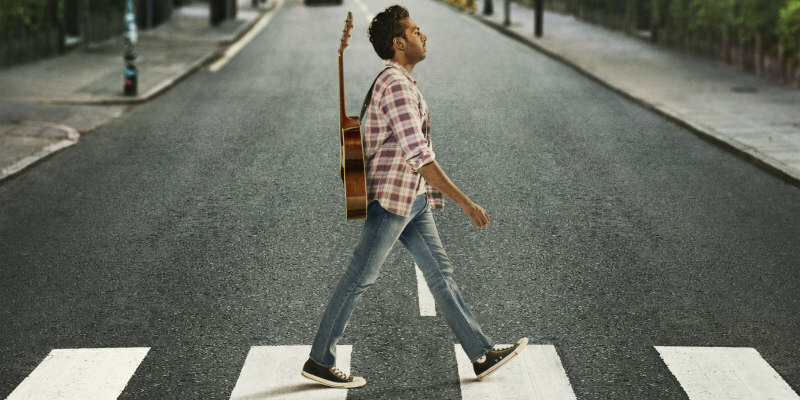 All except one man (Himesh Patel), who uses his unique memory to his advantage. Lily James and Kate McKinnon also star. 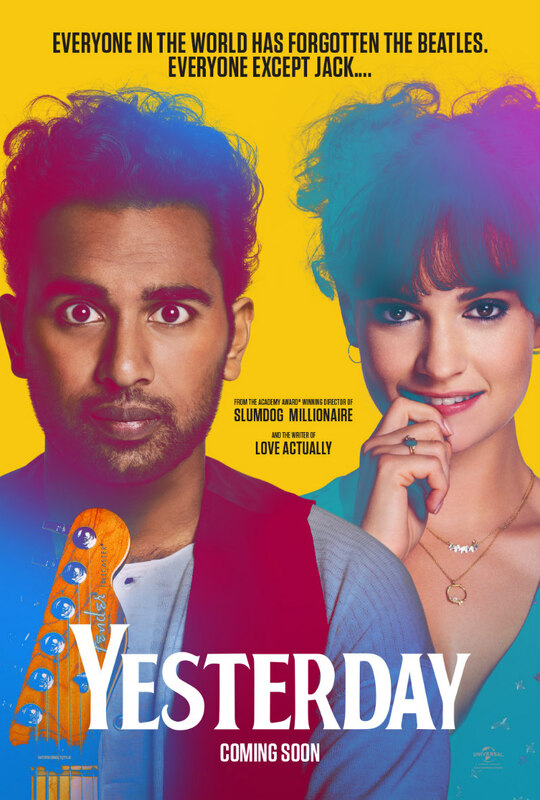 Yesterday is in UK/ROI cinemas June 28th.